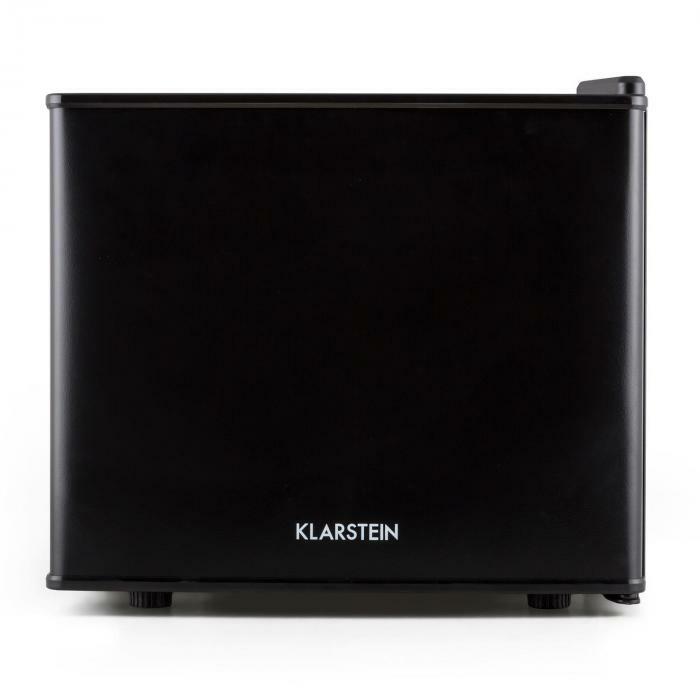 The Secret Hiding Place from Klarstein is a space-saving beverage cooler, that stores drinks to cool them to a pleasant temperature. It doesn’t matter if it is used for bottles or cans – the Secret Hiding Place keeps all its treasures cool. Its 2/3 cft. interior space can contain all of it easily. 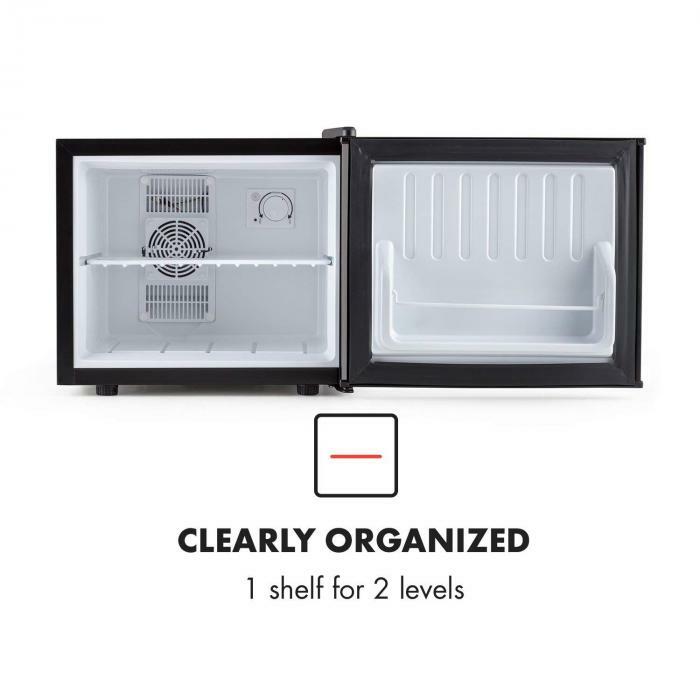 With a removable shelf insert as well as a drink compartment in the door, Secret Hiding Place offers enough possibilities to store them in a clear order. 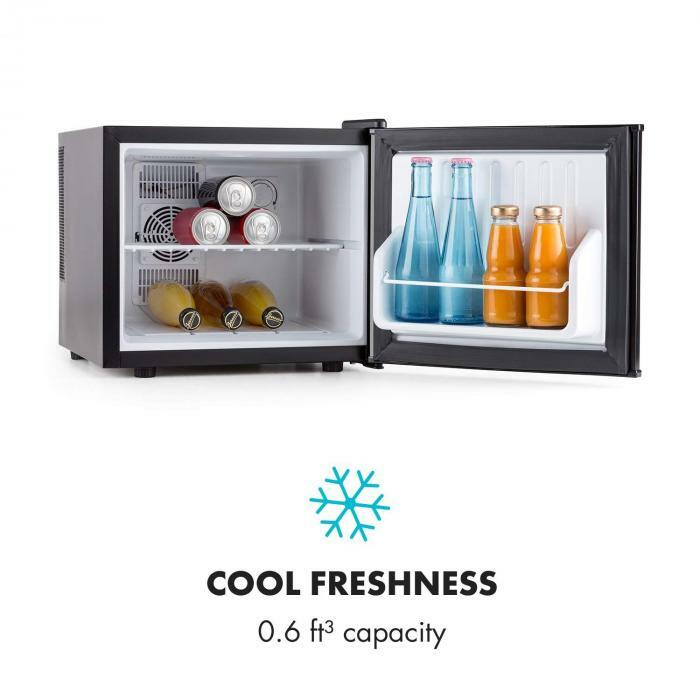 Particularly practical is the small size of the beverage cooler, this way it can be used where it is needed, in places where often only limited space is available: in the bower, the children's or teen room or directly in the domestic man cave. 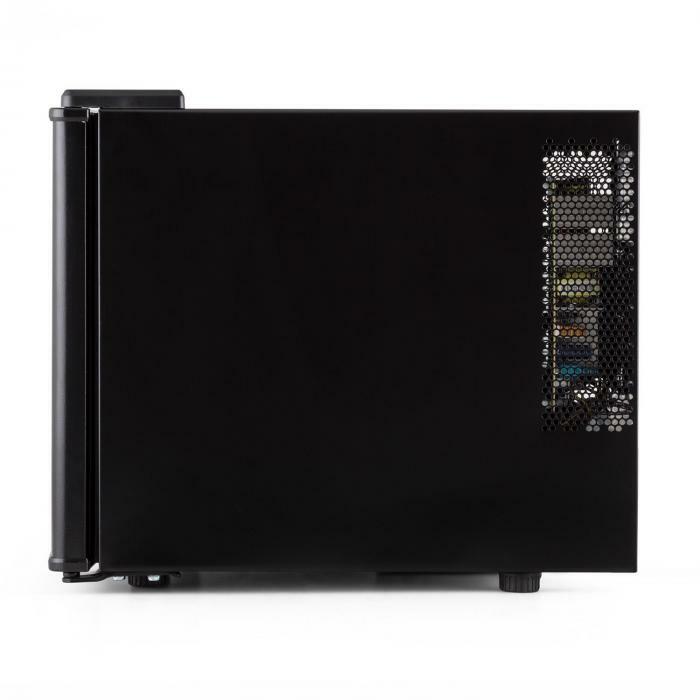 Due to its low operating noise of 38 dB, it doesn’t disturb the television or sleep. 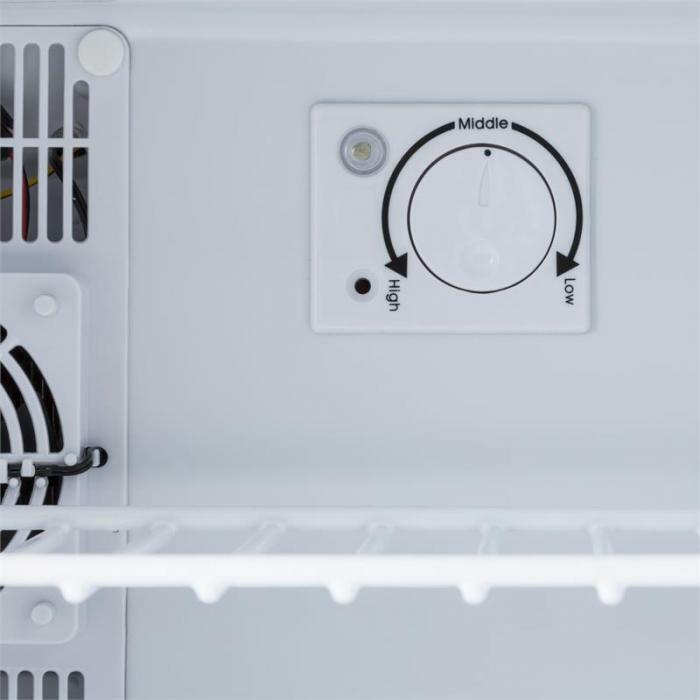 The desired cooling temperature can be selected between 40 and 59 ° F by using a temperature controller inside. 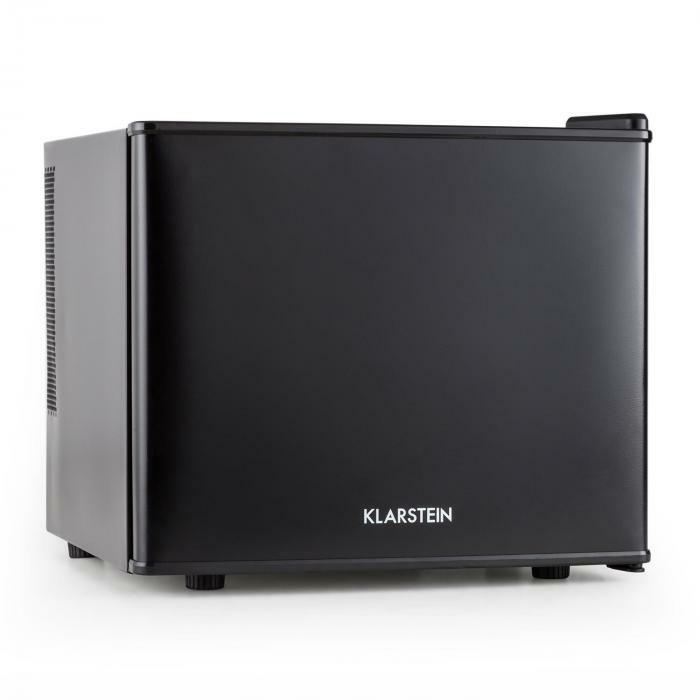 Depending on the setting, the Klarstein Secret Hiding Place has reached its cooling temperature after 1-2 hours and can be stocked after one’s taste. An integrated lighting switches on when the door is opened and helps to quickly find what you are looking for. The 50 Watt device is extremely economical in consumption.